AMDeee. The 1201T is Asus's first Eee PC with AMD hardware; it provides an interesting alternative to the Eee PC 1201N which has the latest Intel components. Find out how the AMD Athlon Neo MV-40 processor and the ATI graphics measure up in our review. The Eee PC 1201T sells for just about Rs. 21,500 (excluding taxes) but beware of the fact that it comes with no OS on-board. So you'll have to shell out more if you want to install Windows on it later. It is the first model we've tested that has broken netbook barriers in some respects. Overall, the 1201T is a good option for people who are interested in HD playback. But we really missed an HDMI port on it and we're sure many will feel the same. Also, if you're looking for a netbook with a five-hour plus battery life, then the 1201T is not for you. However, if you're looking for a big-screened netbook to watch HD movies along with internet and office productivity, then the 1201T is a decent and cheap option. Let's hope the Eee PC 1201PNL (with an Intel Atom-NVIDIA ION combination) gives us what's missing from this netbook. 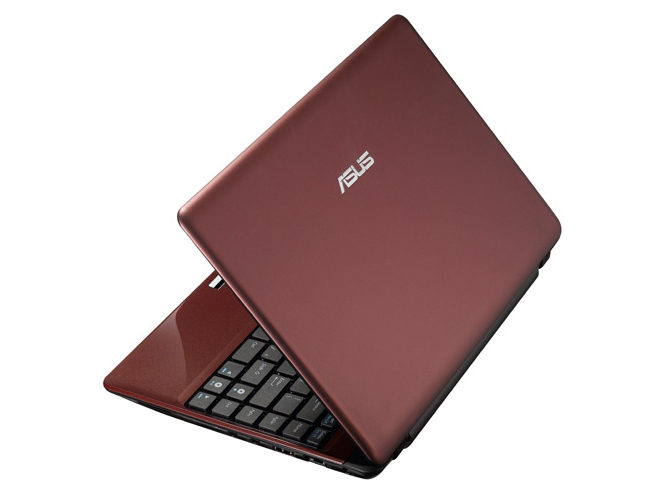 The recently launched Asus Eee PC 1201T is a 12-inch netbook based on AMD's Athlon Neo MV-40 1.6GHz processor. The Asus Eee PC 1201T is a great performing 12-inch netbook. The Eee PC 1201T has a nice keyboard, good textured touchpad, and a pretty good screen. Its battery life may not be as impressive as some other netbooks in our Top 5, but buy the Eee PC 1201T if you need a better performing netbook with a large hard drive, screen and keyboard. 90% Neuer Star unter den Mobilprozessoren?